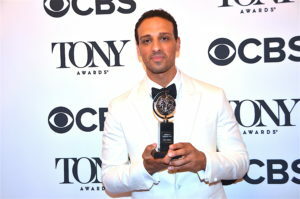 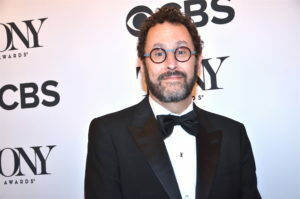 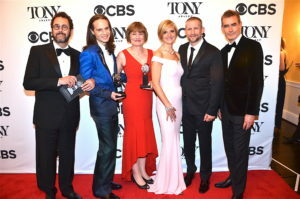 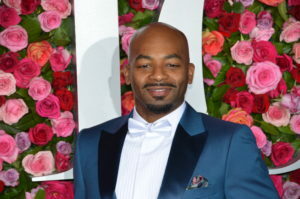 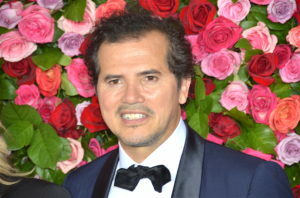 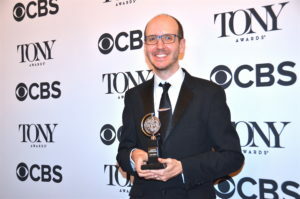 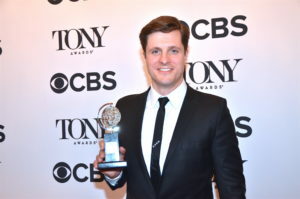 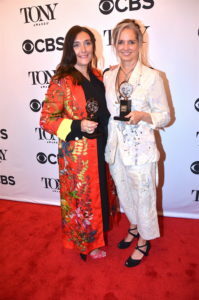 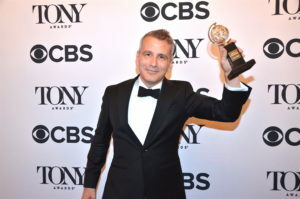 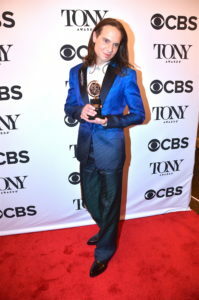 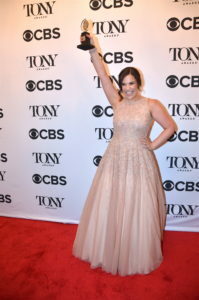 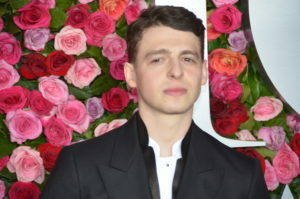 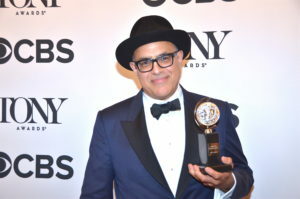 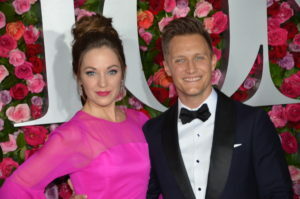 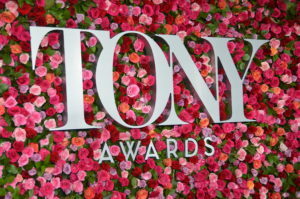 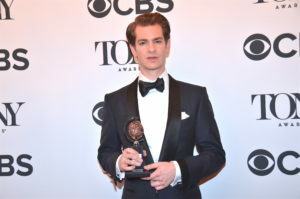 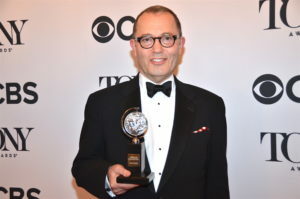 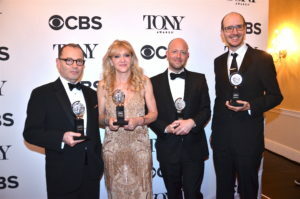 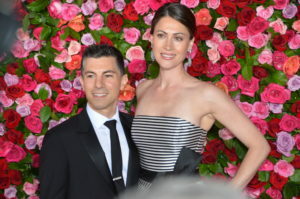 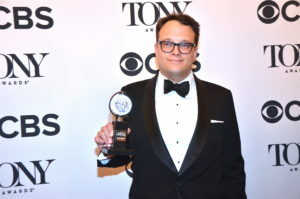 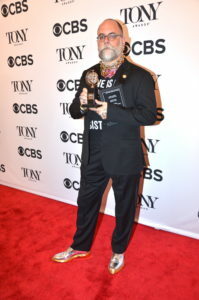 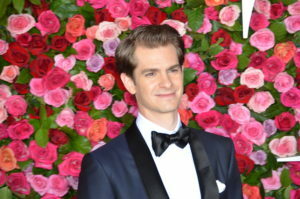 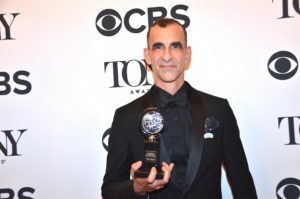 The Band’s Visit was named Broadway’s Best Musical taking home Ten Awards at 2018 Tony Awards, while Harry Potter and the Cursed Child nabbed Six. 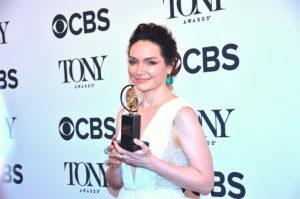 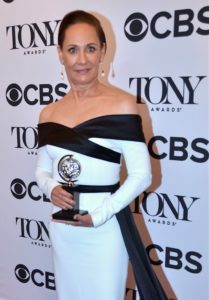 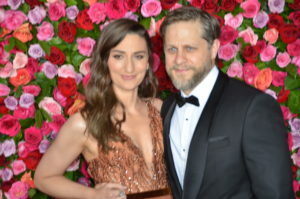 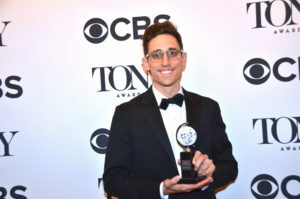 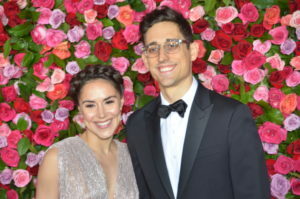 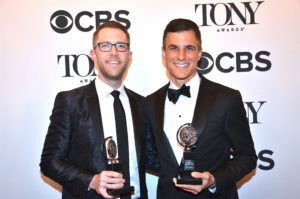 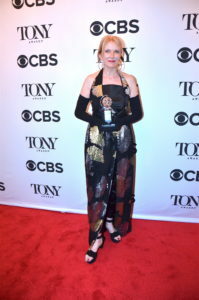 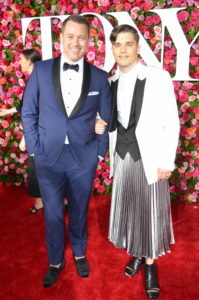 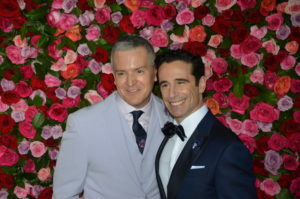 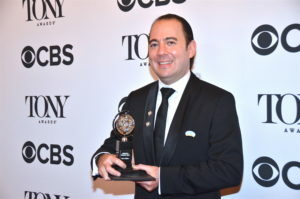 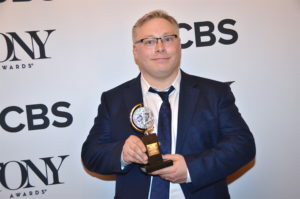 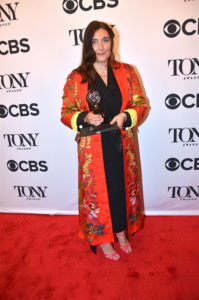 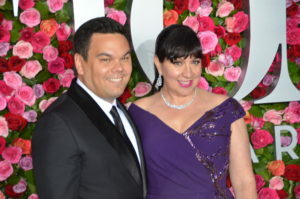 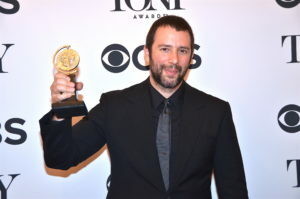 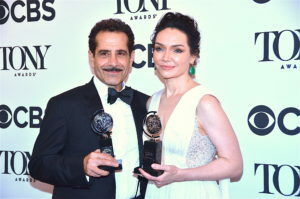 June 11, 2018: The Band’s Visit was the big winner at the annual Tony Awards winning awards in 10, including Best Musical, Best Score, Best, Director, and Best Book of a Musical. 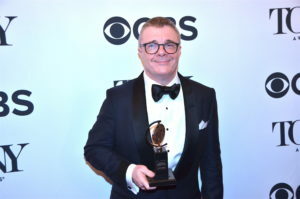 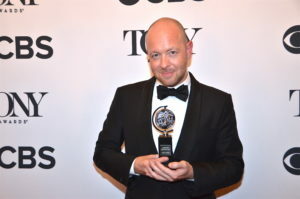 The popular London import, Harry Potter and the Cursed Child, was honored with six awards, including Best Play. 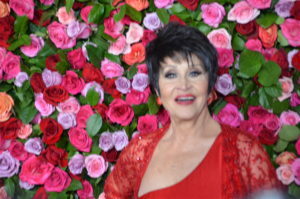 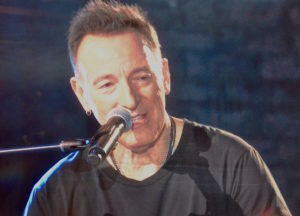 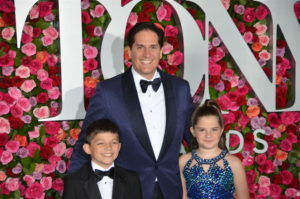 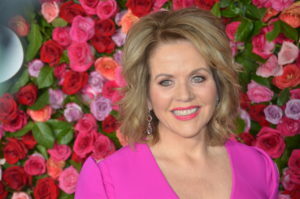 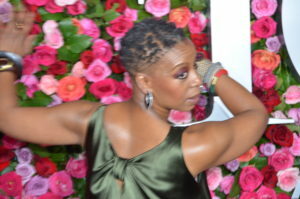 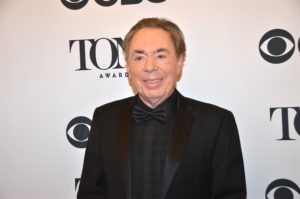 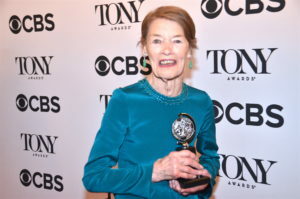 The 72nd Annual tribute was televised Sunday evening, live on CBS, from Radio City Music Hall. 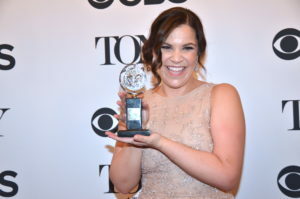 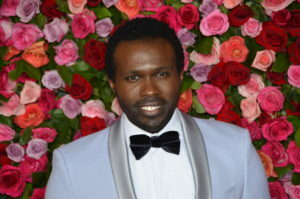 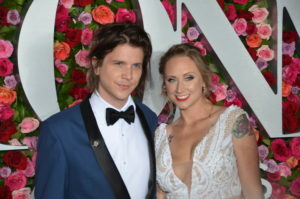 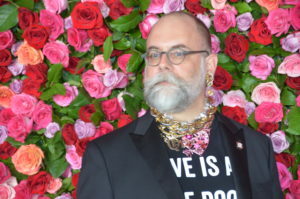 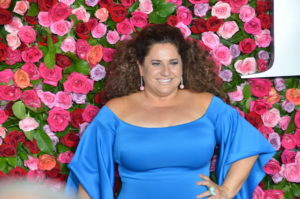 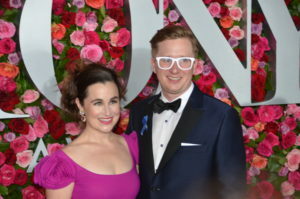 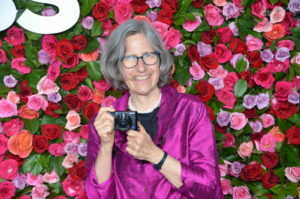 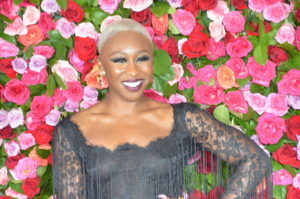 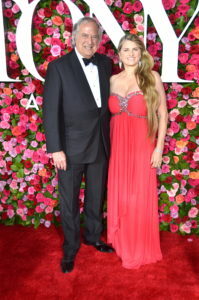 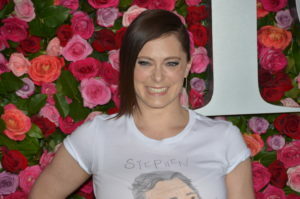 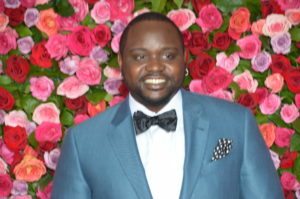 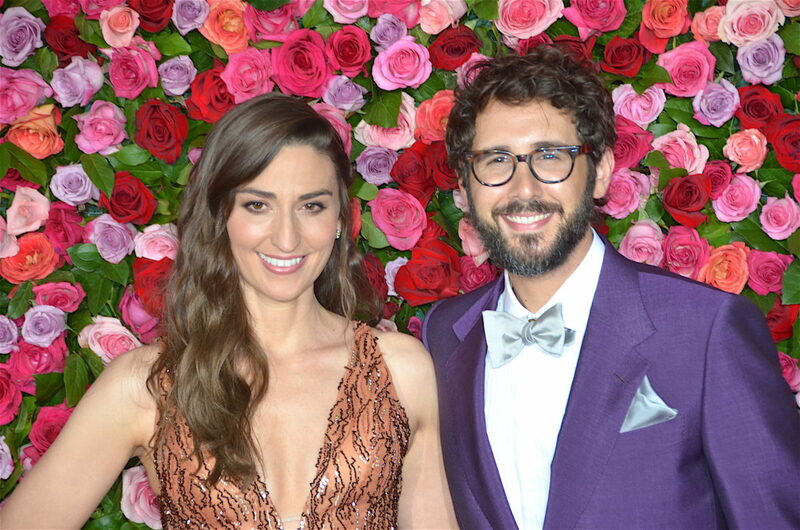 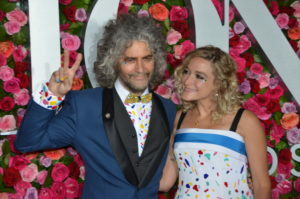 The lavish celebrity-studded ceremony, hosted by Josh Groban and Sara Bareilles, was an unforgettable evening featuring performances from many of the nominated shows.